How a retailer handles a merchandise sale is no less important than how the retailer handles the return of that same merchandise. Customer unfriendly policies which make a gift return difficult or impossible can cause a retailer to lose two customers if both the gift recipient is inconvenienced, and the gift giver is embarrassed. Retailers that understand the customer acquisition value of customer-centric gift return policies will avoid these gift return practices employed by some major U.S.retail companies. Some items purchased at Target.com cannot be returned to a Target store. But gift givers won't know for sure which items are store returnable and which items are not until after the purchase is made. 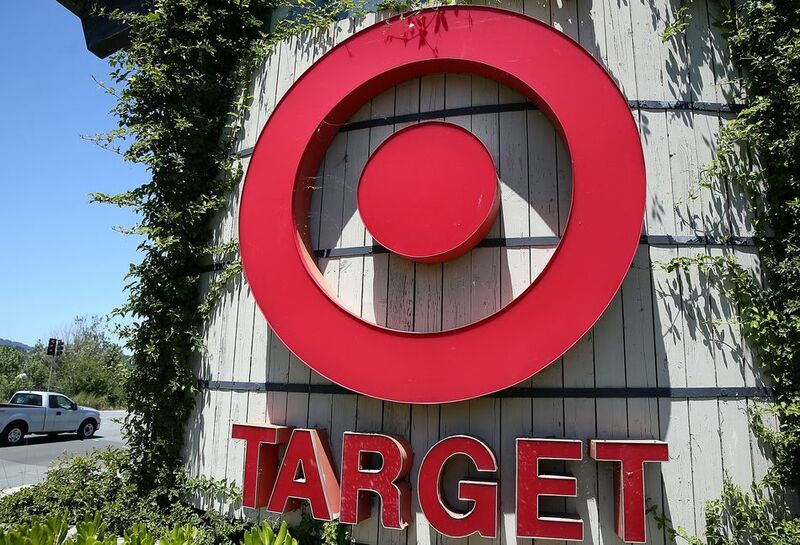 Target and Target.com also will not accept returns for items without a receipt or gift receipt. You'll get no store credit, no exchanges, and no exceptions with this gifter unfriendly return policy. Target doesn't do exchanges either. You have to return an item, get a refund, and then repurchase the replacement you want. Besides the hassle and time involved with this non-exchange policy, customers who conduct all transactions by mail will have the bonus of paying all the shipping charges both ways with this redundant process. This east coast membership discount club has not yet fully embraced multi-channel integration, and will not allow customers to return e-commerce purchases to any of its 175 stores. While this is inconvenient for the BJ's member buyer, it is impossible for the receiver of a BJ's gift. To return an item, a gift receiver must obtain a return authorization number, but only the purchasing BJ's member can obtain this number. There is no such thing as a discreet return of a BJs.com gift. Beware of purchasing a large screen TV from BJ's.com too. When you sign for it, you declare that it's in good working order. How do you know that if it's still in its delivery box? Don't try to ask BJ's. They'll make you take it up with the manufacturer. You can return gifts purchased from a Barnes and Noble store or from their e-commerce site to any of their retail stores, but you have to do it within 14 days. Chances are, before it was wrapped, the time to return a Barnes & Noble gift had probably already expired. The worst Barnes & Noble return policy, though, is their "you pay for it, we keep it" policy. If you return merchandise through the mail and it misses the 14-day return deadline, or you forget to include the packing slip, Barnes and Noble says, "We regret that we cannot issue a refund or send the merchandise back to you." What happens to this unreturned, unrefunded merchandise? It's logical to assume that it will be regifted after it is repurchased by someone else. Those who purchase a computer from Best Buy or BestBuy.com should make it a last-minute purchase. Opened or not, receipt or not, in-store or by mail, Best Buy will not accept computer returns after 14 days. Surprisingly this is not the worst part of Best Buy's return merchandise policy. If you make a purchase for $250 or more with cash or debit card, you will not receive a cash or debit card refund if you return the purchase. Rather, Best Buy will issue your refund by check within 10 business days. From a customer's point of view, it seems logical that a store that has the ability to take cash and debit cards should also have the ability to give it back. Cash customers may choose to shop someplace where cash is less difficult.